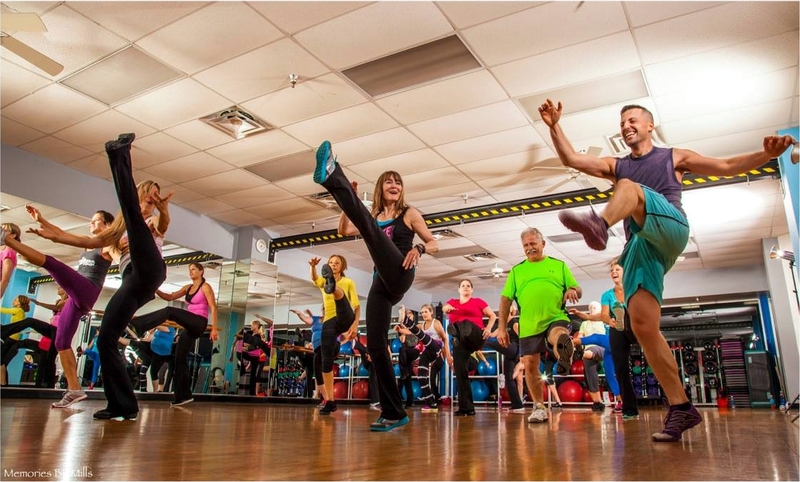 Call (941) 366-6778 for the latest fees and membership special. First visit is free with Florida driver’s license! The Sarasota location was the second to open nationally. Sandi Cauley, the current director of DT Richmond started her first class at this location. Melanie Morrow started direction of this location after Sandi moved out of state. She has grown DT Sarasota to now include three jamming locations packed daily with students that just can’t get enough of this class!! If you are looking for a new and exciting workout you have found it! Dance Trance was created in 1986 by Jay & Beth Handline. Presently, Dance Trance locations are rapidly popping up around the globe via our Dance Trance License and Certification program. Jay & Beth presently teach Dance Trance classes at the Jacksonville, Florida location. Their program is unique because all studios share and maintain the same choreography. This keeps the music and combinations fresh and alive at each studio. At all locations each class is packed and full of energy because of the variety and music selection this tight network offers. We appreciate your interest in our unique program, and we hope you enjoy your experience. Melanie began her dance career in her hometown of Burlington, Vermont at the age of 4. Instructors at the Movement Center taught Melanie Jazz, Modern Dance, Tap and Ballet. As both she and her dance experience grew, Melanie began teaching younger students and participating in traveling dance productions at nearby schools. Around age 13, Melanie traded in her dance shoes for cleats and took to the soccer fields. But after moving to Sarasota in 1994, Melanie again found herself looking for something with a beat. 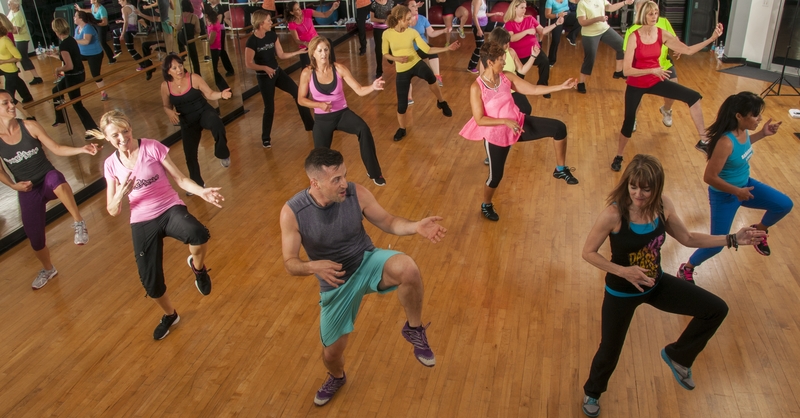 It took one Dance Trance class and Mel was hooked, “It is what I was looking for, it is up to date, fun and challenging and I jumped at the chance to help teach.” Melanie is now running the Dance Trance program in Sarasota. After many years devoted to dance, fitness, and teaching (usually independently of each other), Courtney says it is an honor, a privilege, and an absolute thrill to be working in a program that combines all three so beautifully! She happened upon Dance Trance in 2007 while looking for something new and fresh; it was love at first step. Prior to becoming an instructor, she would often help students build confidence with the program by showing tricky combinations and steps in between songs. Outside of class she is an artist with her own studio and aids with a local high school art department as well as an avid martial arts student. Vicki began as a Dance Trance student over 8 years ago. 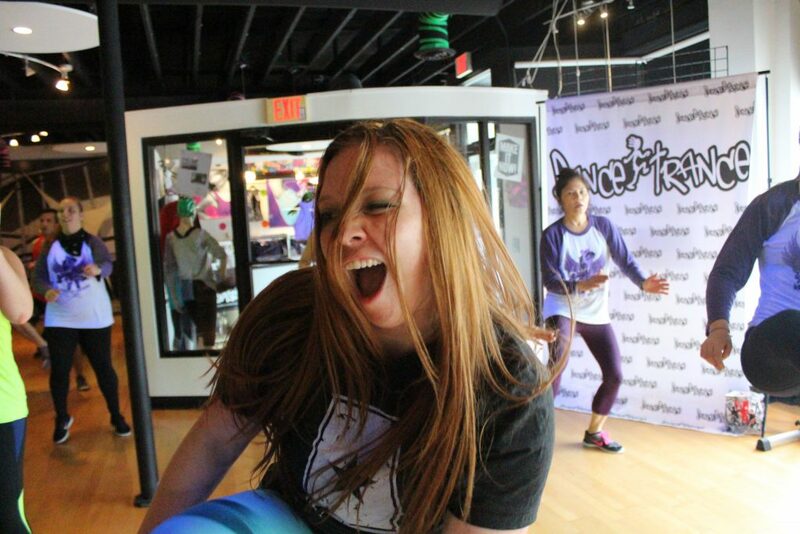 She is passionate about bringing a fun, welcoming, and super-charged workout to the dance floor. After raising 3 children and making a living as an artist for 30 years, Vicki is thrilled to have Dance Trance as an energetic and creative outlet.